This fabulous flex bracelet is found in Roberto Coin's Primavera collection. Strips of 18kt yellow gold deliver texture and flexibility to the bracelet. The white gold station encrusted with heavenly white diamonds adds a two-toned element to this beautiful piece. 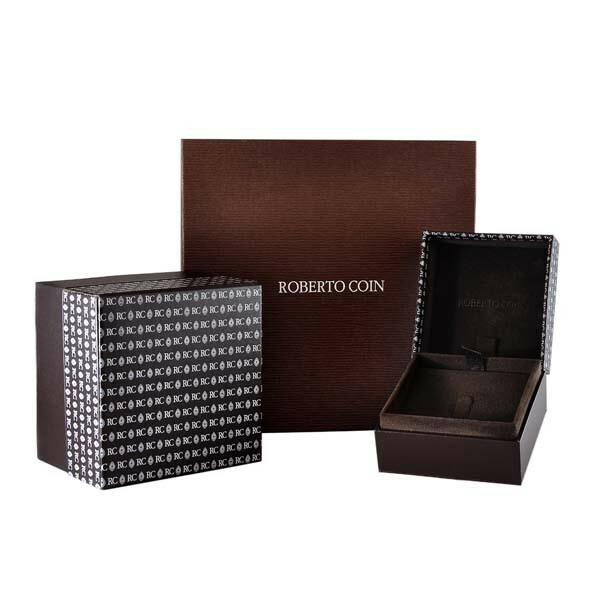 This Roberto Coin bracelet is an all-around great accessory!